Fall is here and with it some exciting events. Both Zoomtopia and Microsoft Ignite happen this month and we couldn’t be more excited! We want to cover the where, what, and why of each event so you know what you need to see. In this post, we’ll cover Zoomtopia but if you want to check out our Microsoft Ignite post you can find it here. 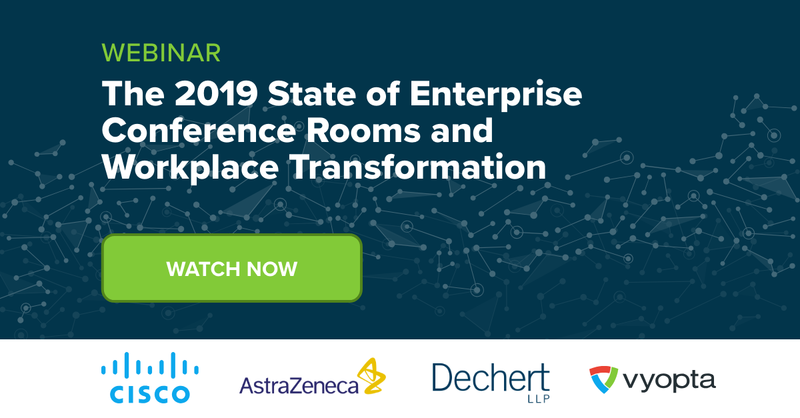 Zoom has been zooming into conference rooms and businesses everywhere so it’s only natural that they’d highlight their UC&C prowess with an event for all things Zoom, Zoomtopia. Zoomtopia’s main function? To celebrate Zoom customers and their success and to help Zoom users connect, share, and grow together. Sounds pretty cool, right? Zoomtopia is only one day but it’s packed with awesome speakers. Like Microsoft Ignite, we’d love to be able to highlight them ALL but we can’t so here are our top 3 picks for people you need to see! Psst…Want to learn more? See a full list of speakers here. Former WebEx guru, Eric Yuan, left Cisco to find his own path. That path led him to develop Zoom. If you’ve ever hear Eric speak or read any of his writing, you’ll understand why he’s at the top of our list! If not, you’re in for a treat: inspiration, knowledge, and some inside jokes that all tech professionals will understand. Hear where Zoom has been and where it’s going (and pick up a few UC&C tips on the way)! Be sure to check him out on Twitter. If you’re looking for someone who kind of does it all—Michelle is the person to hear! A former journalist based in the Middle East, Michelle is now the Director of Global Development and a Co-Founder of Shared Studios. If you haven’t heard of Shared Studios yet, you will. Ever wondered what it would be like to bring the internet to life? Shared Studios is doing just that with a multidisciplinary arts, design, and technology collective with portals located around the globe. We can’t have a must-see list without at least one IT professional on it. When Yousuf joined Pure Storage, he stepped up as the company’s first CIO, leading IT across the organization for business applications, product integrations, sales operations, and IT security. If you’re interested in what’s happening now and what to prepare for in the future, Yousuf Khan is a must-see! You can find him on Twitter, too. Zoom: Zoom is probably the best place to check for Zoomtopia announcements, updates, and info. Their content is also worth staying for as they often tweet out blogs, stats, and more! Janine Pelosi: Janine is the Head of Marketing for Zoom and is sure to have comments, insights, information, and more to share with her followers as the event draws nearer! Vyopta: If you don’t already follow us, now is a good time to do it! We try our best to provide comprehensive event coverage, UC&C news, and product updates. It’s hard to pinpoint it exactly but we’re pretty excited for the entire thing! Zoom has grown so much so quickly that this event in and of itself is an exciting thing–we love to see companies flourish and grow! Check out the full agenda here for more information on speakers and breakout sessions. Do you have speakers and Twitter accounts that you want to share? Be sure to let us know on social or in the comments!